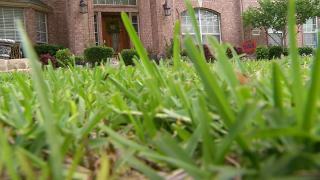 The Montgomery County Council has delayed its decision to ban pesticide use on lawns. The council gathered Tuesday to consider the measure. The bill would have banned the use of pesticides on most lawns. A council panel has recommended major modifications to the proposal.